The NEW updated Edition of the FHA eBook and Checklist includes the latest FHA 4000.1 standards and is available now! 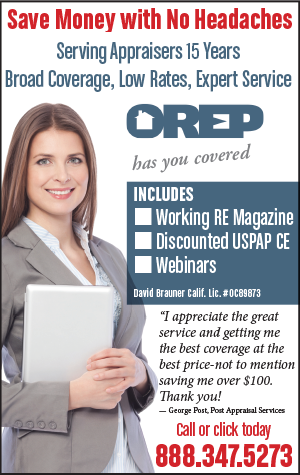 This popular Guide, used successfully by thousands of appraisers now includes the most up-to-date information on FHA appraising, with NEW Q&A, explanations, pictures, and links. Author Lore DeAstra, MBA, MRICS, SRA, CDEI has updated over 115 pages of the Guide, including a 2-page FHA Checklist, the latest HUD requirements for appraisals, and instructions on completion of the most popular Fannie Mae forms, used by HUD and FHA. The fastest, most cost-effective, pain-free way to do FHA Appraisals is with the FHA eBook and Checklist. No need to learn by trial and error. Failing to note conditions required by FHA or submitting appraisals that don’t meet all FHA guidelines costs time, money and aggravation. Do it right the first time to ensure that orders keep coming. Written by a veteran appraiser and author of the original Guide, the new, updated and expanded FHA eBook and Checklist includes dozens of FAQs for important questions and shows you in simple terms how to handle the curve-balls that come with FHA appraising. The new Guide saves you time and keeps you out of trouble by showing you the common pitfalls and how to avoid them. Save time and money. Use this Guide to grow your business as an FHA appraisal expert. 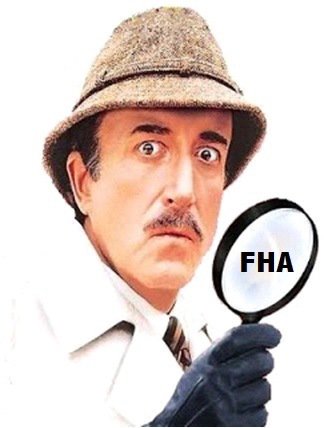 · JUST UPDATED with the very latest FHA and HUD appraisal guidelines. · FHA Contacts at your fingertips. Check Competencies and Get Help Fast! · Easy-to-recognize Symbols help you identify questions, links, tips, cautions, needed photographs, and necessary phone numbers.